"Our meat is only as good as our suppliers. That's why we'll only work with the very best!" One of our major strengths is in our procurement supply base which is Wensleydale and the surrounding area. Our key point-of-difference is our personal links with our local livestock farmers. We buy all our lambs and beef from farms or local auction marts, Hawes Farmers Mart, Kendal Auction Mart etc. to ensure traceability, quality and animal welfare. Working in close partnership with our suppliers is core to our business and we value highly direct contact with our farmers for knowledge, innovation, assurance and sustainable development. We believe this is key to supplying and ensuring we provide top quality products. For wholesale customers: Our EC plant number is 2438 ec. McIntyre Meats believes passionately in the link between a healthy landscape, provenance and the highest quality meat. The Yorkshire Dales... Where else could we specialise in Dales Lamb and Beef. 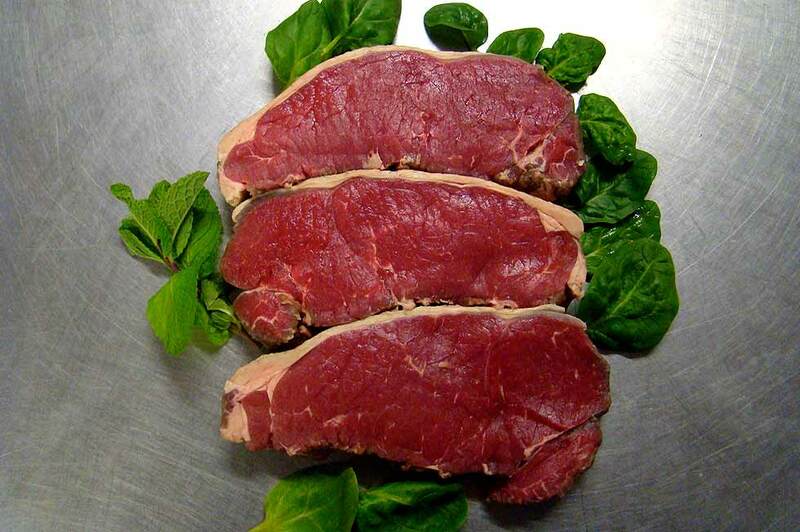 Browse our excellent range of locally produced meats we can supply fresh to your door. Farmed and reared in the pastures of Wensleydale, top quality local beef. Full of flavour and melt in the mouth. From Wensleydale local farms direct to you. 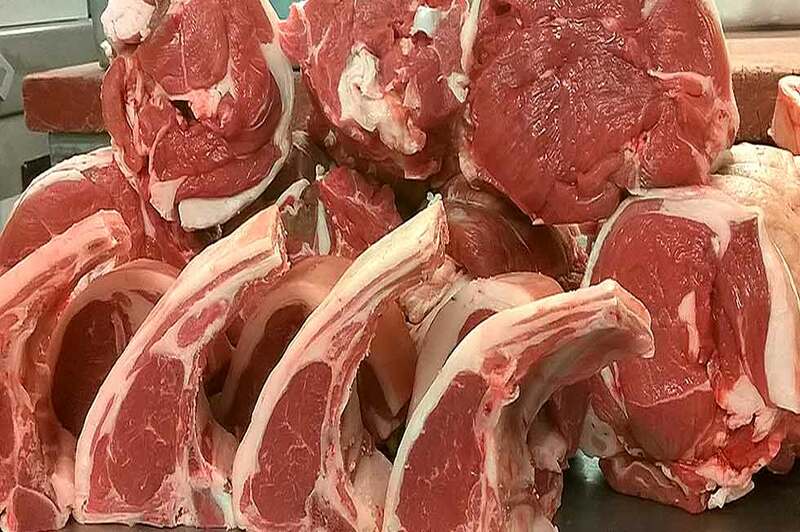 Dales Lamb farmed and reared in Wensleydale. This is what the Dales are famous for. Top quality lamb. You couldn't get fresher. From local farms direct to your door or business. 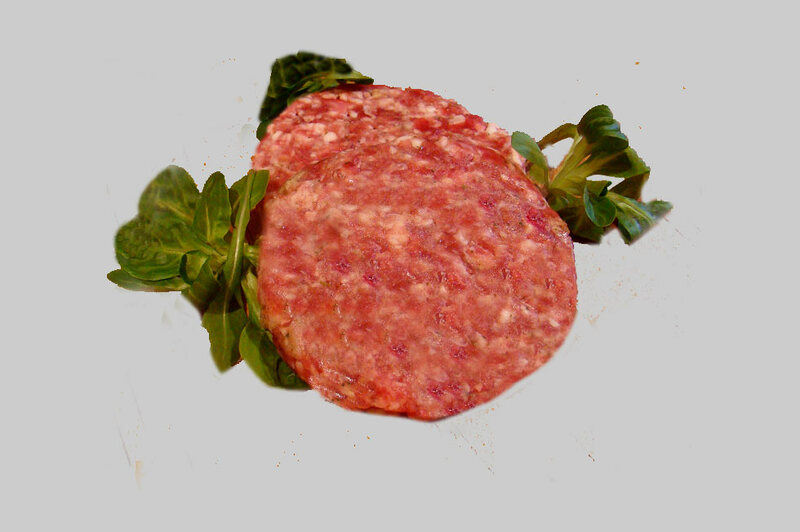 Local Beef and Lamb Burgers. Today these cuts have seen a resurgence in popularity. Lambs Liver, Kidneys, Oxtail, Sweetbreads, Tongue, Heart... 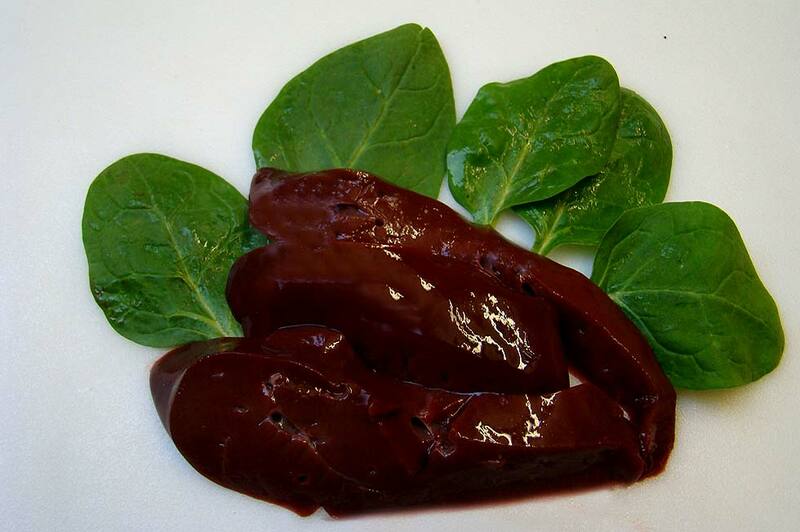 Most offal is lean, high in protein, packed with vitamins and minerals and cheap. All products are available Gluten Free. To ensure a first class service you need a first class team. The Company is personally run by Martin and Lindsey McIntyre. whilst in the abattoir our team of expert highly trained butchers ensure first class meat production. Martin McIntyre personally inspects all animals himself to ensure quality and security of provenance. "Animal welfare and environmental considerations are always a high priority for our business. Our business concept is quite simple and is operated with care and a passion for quality products. We buy all our lambs and beef from Dales farms and local auction marts to ensure traceability, quality and animal welfare assurance. We then process the locally reared meat from arrival to shipment to you. As we control all the processing at every stage following the purchase of the animal and are sure of the provenance of the meat, I can personally guarantee the quality of all of our products to you. I believe this is key to supplying and ensuring we provide top quality products. It ensures depth of natural flavour developed through traditional techniques and upholds the highest welfare standards." Lindsey is the company secretary, general manager of office administration, sales, orders and office functions. Lindsey plays a vital role in the company ensuring the smooth running of all aspects of the business and that standards are adhered to. She also manages and runs the mobile catering side of the business and also has a sheep skin rug business, The Wensleydale Sheep Skin Rug Company. A "hands on" and "can do" attitude and approach towards business keeps Lindsey very busy providing a seamless process.